On 22 until 24 November 2010, i was attending this MIS-BOSET at CONSIST Training Centre, Jalan Ulu Kelang. 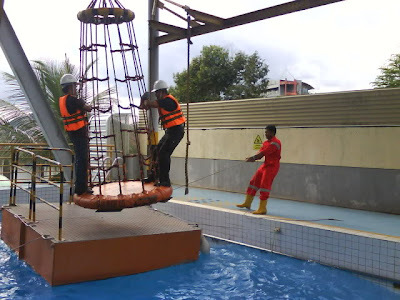 MIS-BOSET is stand for Minimum Industrial Standard - Basic Offshore Safety and Emergency Training. 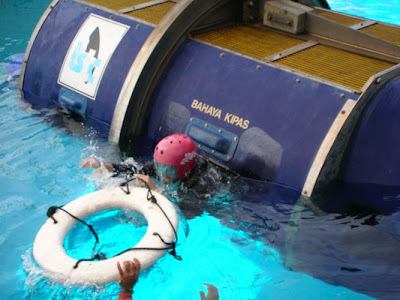 This training is required for someone who going to offshore either for work or just simple trip. This is a must and luckily i don't have to pay for this training. 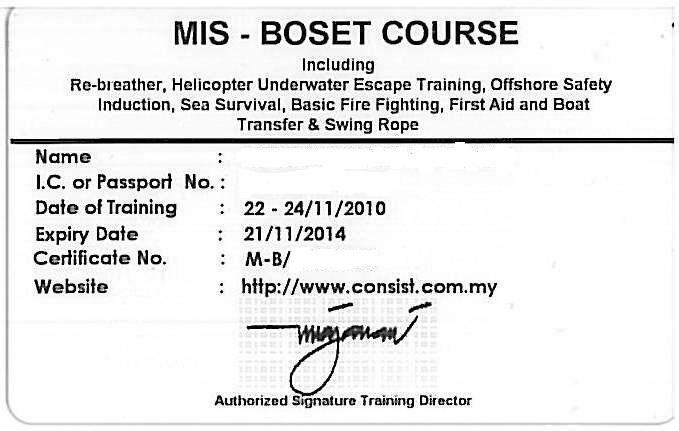 The total fee is around RM2200 per participant and MMC Oil & Gas pay for me. 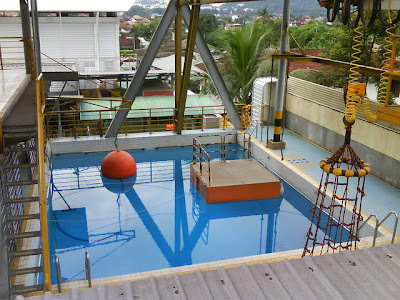 To give new entrants to the offshore industry a basic insight of activities and the need to develop a safety culture. To inform participants of the hazard and potential danger that can be encountered and the safety management system in place. To point out the general safety rules of transportation by Helicopter and Boat. To describe the minimum personnel protective equipment (PPE) to be used outside a platform's living quarters. 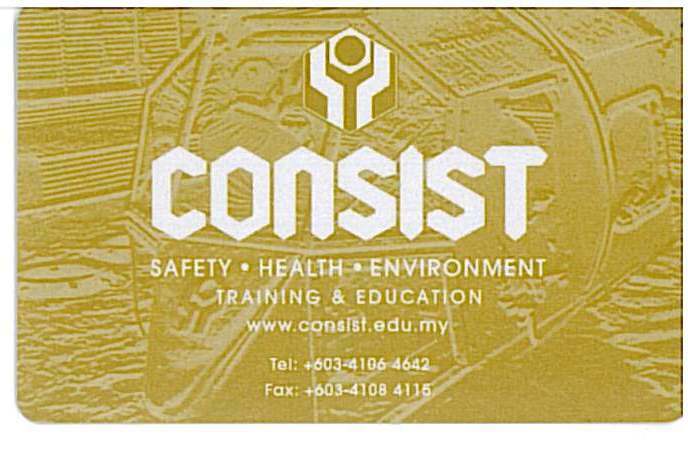 In the end, I managed to pass the training and got this BOSET CARD. This certificate is valid for 4 years before it expired. 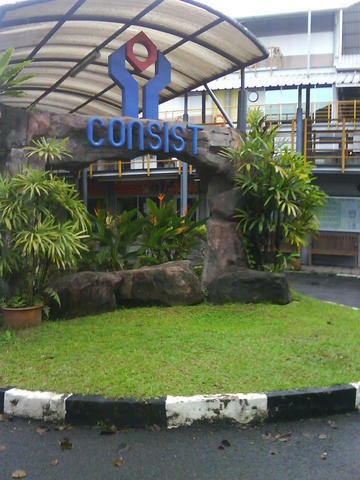 After that, i need to attend this training again.